Energy Foundation was in need of new space to meet the future growth demands of their business. With board members making regular visits from out of state, Energy Foundation knew they needed to remain in the Downtown Raleigh submarket to provide walking access to full amenities. Energy Foundation engaged Rich Commercial Realty to help determine their exact space need and to understand viable options in the Downtown Raleigh submarket. After strategic evaluation and negotiation, RCR was able to locate an ideal office space in Downtown Raleigh that allows Energy Foundation the room to grow while being price conscience and promoting their organizations values of energy savings. 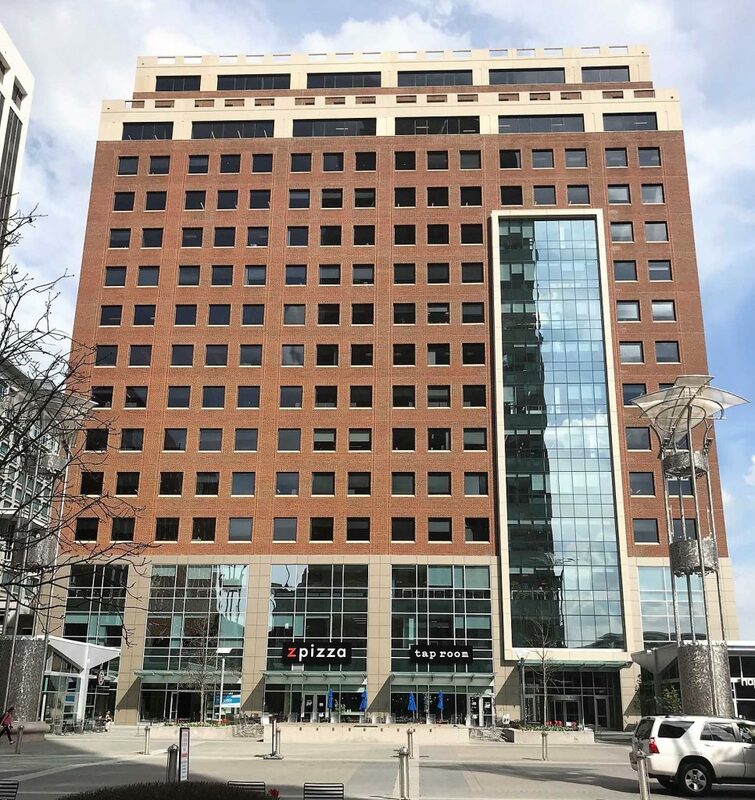 The space at One City Plaza was move in ready, allowing Energy Foundation the seamless transition they needed to continue business operations efficiently.